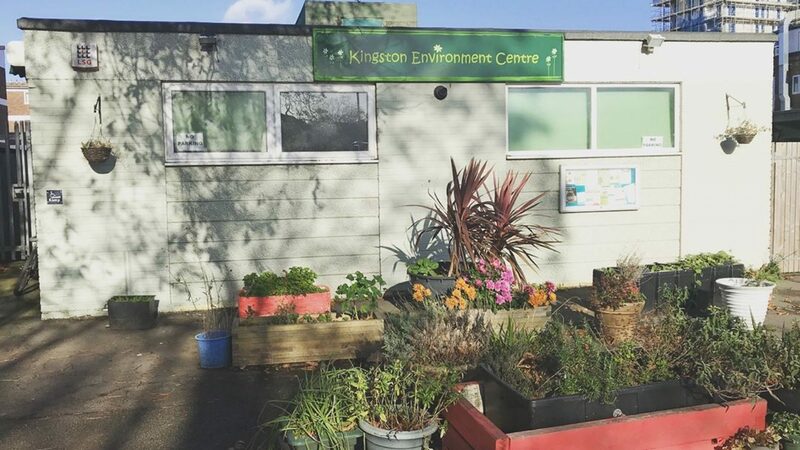 The Kingston Environment Centre (KEC) works with local individuals and environmental organisations to secure a sustainable future for Kingston Upon Thames. We support community gardens, conservation sites, cyclists, recycling groups, transition town movements and anyone who has a plan to make Kingston a better place to live and to hand on to our children. Watch our short film to see some of our work in action. KEC was set up to support local groups who need advice and assistance on sustainability issues. 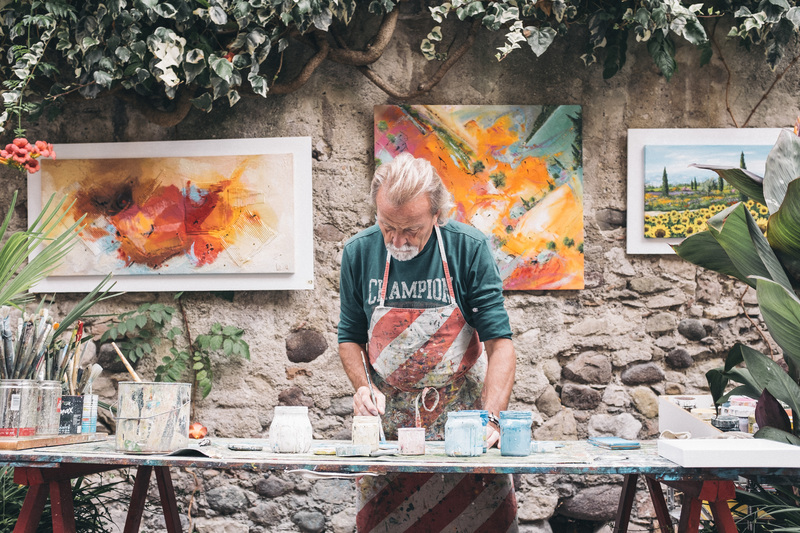 We have experts who can provide advice on funding and the practicalities of any project you are planning – anything from litter picks to sustainable garden design. 1. 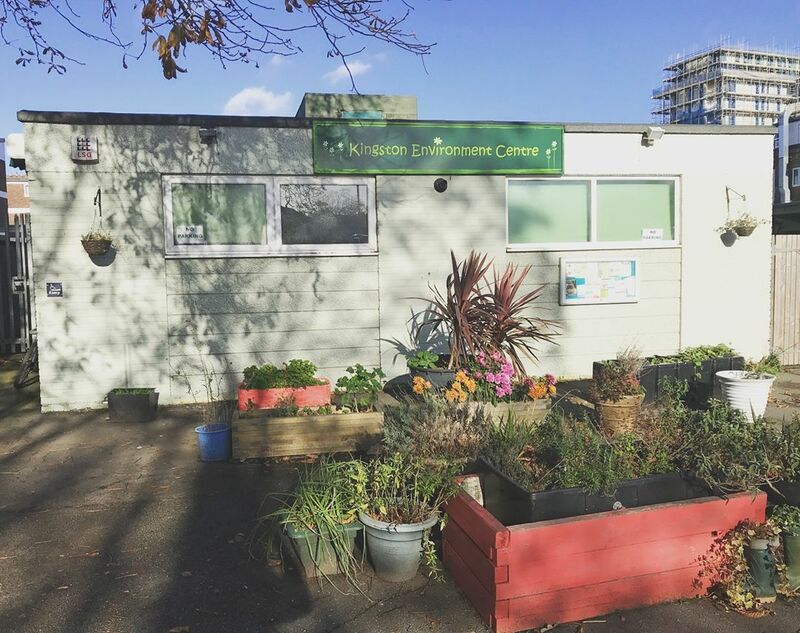 Offering a hub for environmental organisations and volunteers – meeting space , knowledge base, library, seed bank, tool library and other resources. 2. Major projects initiated and run by us and detailed on this page. 3. Connecting with a range of community interests through events see “celebrating diversity”. 6. Developing further uses as a community Centre – eg as a hub for ESOL, a Community Cafe and so on. 7. A pipeline for volunteering for both our own projects and for partners throughout the borough. 8. A help centre for everybody trying to reduce their eco footprint. On line 24hr station based at KEC. Regular programmes throughout the week with an Eco bias. Talks, discussions, local issues support for environmental causes. Opportunities for presenters and producers. Live Music sessions from local artists. 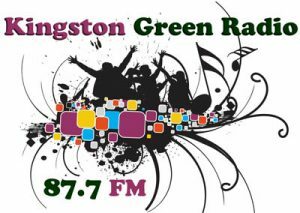 KBN was an initiative of KIngston Environment Centre to help improve knowledge and protection nature of Kingston. The network itself tends to be of organisations concerned with aspects of Kingstons ecology, be they rivers, hedgerows, eels or butterflies. But everybody is welcome to the network. KBN website, edited by Marina Pacheco, provides an overview of the conservation projects in the borough and signposts ways that people can get involved. Marina also edits an excellent newsletter. Sign up to the newsletter and join in with the multitude of local projects looking for volunteers. We also initiated several projects including a cemetery conservation group on the third Saturday of each month and regular events at the Moated Manor. As a trained ecologist Marina can help and advise community groups about how their conservation work can best be done avoiding unwanted ecological impacts. KBN holds quarterly talks and networking events. Meet people involved with conservation in the borough and also hear talks from experts on practical projects that we can undertake in Kingston to improve the environment. 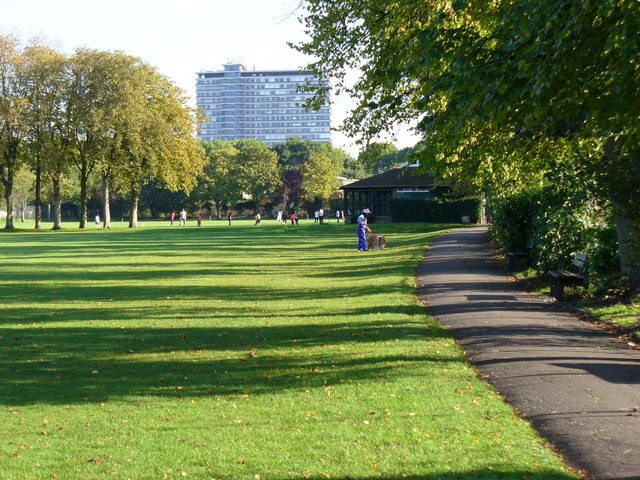 Talks range from practical measures for flood prevention to brown roofs and rewilding the city. 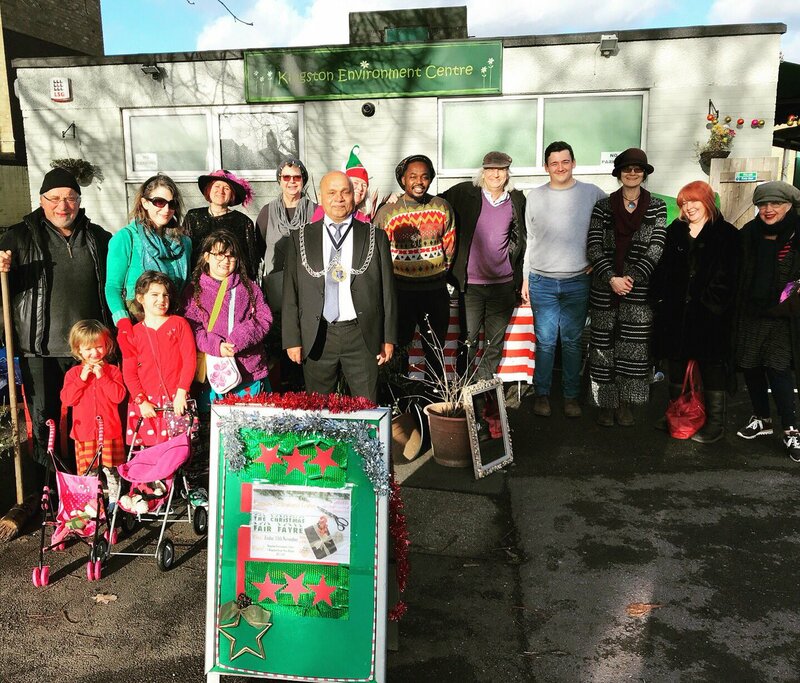 The Hogsmill Community Garden has now been open for over 4 years. The garden addresses the need for more outdoor community spaces, with opportunities to improve health and gain practical skills in environmental practises. The Community Garden is open 3 days a week: Tuesday, Wednesday and Saturday from 11am – 3pm, throughout the year. The project also involves ongoing workshops in plant propagation, vegetable and fruit growing, composting as well as garden maintenance following organic growing principles. Please do feel free to come and join us for a cup of tea and meet our friendly team. Volunteers include local residents, students, children and disability groups. Spring is nearly with us, busy times ahead and we are always in need of volunteers. See the Hogsmill Community Garden Facebook page for more information and ‘diary dates’. 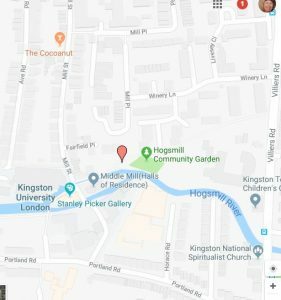 Where is the Hogsmill community garden? 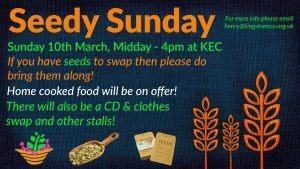 Please come along to our next Seed Swap event Seedy Sunday at Kingston Environment Centre which will be on 110th March from 12 noon til 4pm. With some splendid heritage seeds available! 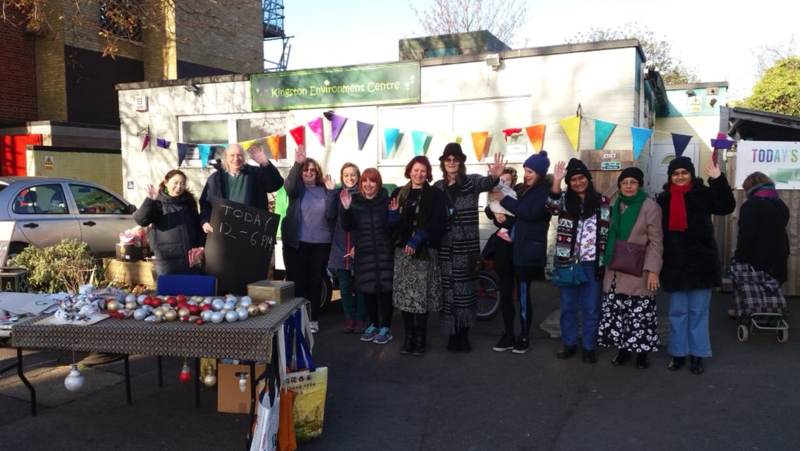 Hosted by Simone, Kate, Tariq and Jean with seed swapping, home cooked food, local group gardening projects, stalls and a exciting extra swapping session – bring your clothes and CDs to swap. There is no entry fee and nobody goes away empty handed or empty headed. Kingston Environment Centre is the home of the Kingston Seed bank and we hold varieties collected by the heritage seed library and by trained seed savers in the borough and store them in a cool vermin-proof container. The idea is to save seeds that breed true. Seed banks preserve the genetic diversity that generations of farmers and gardeners have provided. Our local seed bank is symbolic of the need to have ready access to a resource that is suitable for our climate and soil, and increase our local resilience. 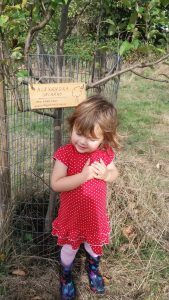 Tucked away in Alexandra Park, Tolworth, a beginners orchard of 13 fruit trees, which was planted with the help of the Urban Orchard Project. Anyone living nearby who would like to help care for these trees is most welcome to contact us, as we would love to develop a community orchard supporting more variety and interest in years to come. ‘Social Prescribing’ is a system where healthcare professionals are able to refer patients to local, non-clinical services to meet their wellbeing needs. So instead of being given medication a patient could be offered dance classes, meditation or a spot of gardening. We think that is a brilliant concept and we are developing our own offering with the help of people experienced in this provision. It works like this: a GP or nurse refers you to a ‘link worker’ – someone who meets with you to find out what you need, what you’d like to do, and then puts you in touch with a local organisation or group that can provide it. We accept living in a very diverse community and want to understand each other and appreciate each other by celebrating significant festivals together. This year we are looking especially at different religions and faiths and exploring their “Green Sprituality”. Does nature help us arrive at a deeper understanding of our spiritual experience? If you would like to attend subscribe to our newsletter for details. We have an electrically powered cargo trike available for hire by community groups for events or if you need to move tools, plants or fruit and veg.